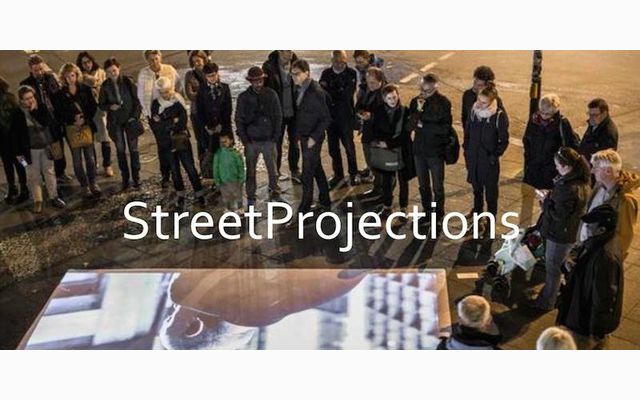 Copyright: PhotoWerkBerlin will be granted the limited license to use your submitted "Content" for promoting the "Open call: Street Projections" on its website, social media and for press usage. Your "Content" will not be used for other purposes. Street Photographies are randomly, but well chosen moments of everyday life, built up to intensive pictures. The photos have to be taken in public spaces (it is not mandatory to show a street/road). Staged pictures are excluded. You can choose to submit a series or unrelated pictures, or both. Online submission of digital photographs via the website. Only one application possible per person.